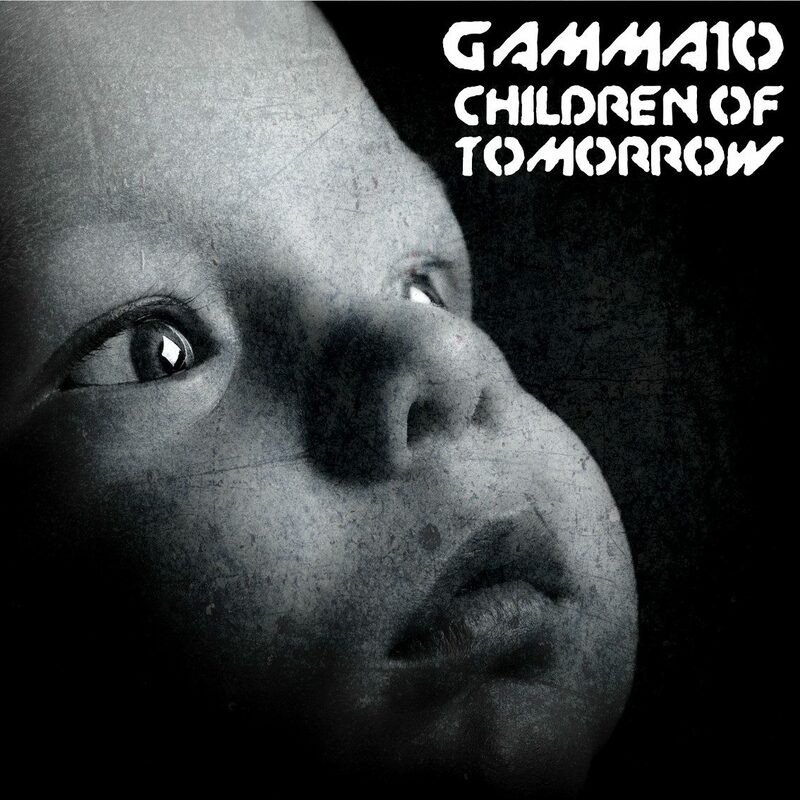 “Children Of Tomorrow” is the newest offering from the Budapest, Hungary based one-man electro project Gamma10. The track is taken from the upcoming Gamma10 album “Outsider” and can be downloaded for free till Feb-8th when the album will be released. You can expect melancholic melodies and energetic beats. You can check out the track right below. Gamma10 combines dark-electro, EBM, electro-industrial and some other genres. 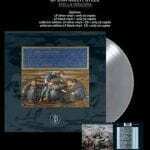 Gamma10 has already released 3 albums, 2 EPs and one compilation, which are available via the band’s Bandcamp page. The first EP was released in 2011, in 2015 the song “Present (Mindful Mix)” was selected by Side-Line Music Magazine to be featured on the compilation “Face The Beat: Session 3“. The tracks on the later EP “Wish” were mixed and mastered by X-Fusion Music Production. A first video was created in 2016 for the song “Forever” from the album “Listen to me” (watch the video below).